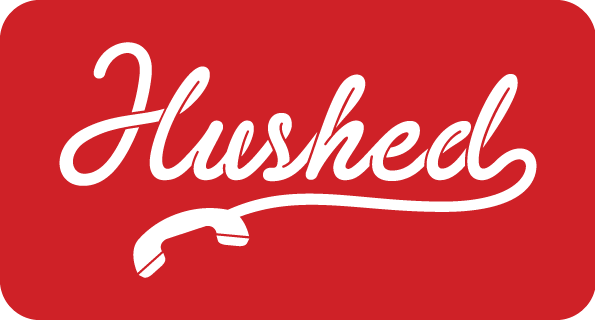 As with traditional numbers, all phone numbers that are available for purchase on Hushed may have belonged to another party at one time. Although we do our best to prevent this from happening, it's possible that you may end up receiving unwanted calls or texts. If you are receiving unwanted calls or texts, you can also block numbers from calling/texting your Hushed account at any time.